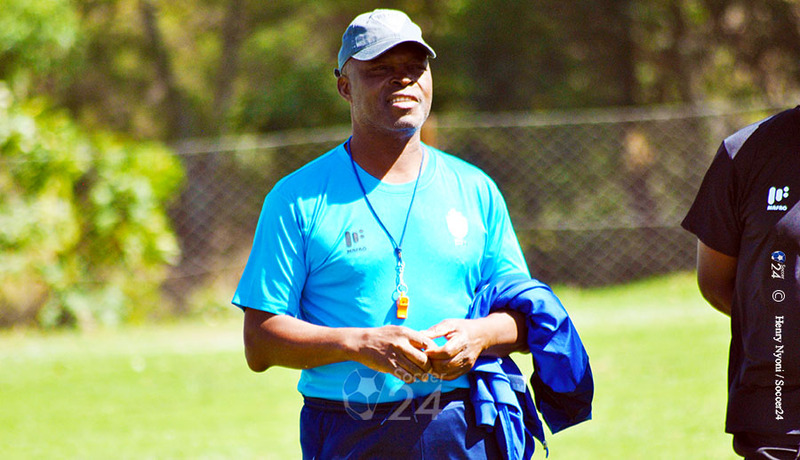 Warriors coach Sunday “Mhofu” Chidzabwa says the team do not have the luxury to choose opponents but needs to be prepared to face any side at the Afcon 2019 set for Egypt in June. Chidzambwa along with team manager Wellington Mpandare and Zifa Board Member Chamu Chiwanza left the country on Tuesday to attend the draw event for the tournament on Friday. The Warriors are among the 24 teams that will participate at this year’s Afcon edition. “At this stage, we do not have the luxury to choose our opponents, so we have to be ready for whichever team we may draw,” Mhofu said before leaving for Cairo, according to Zifa website. Felton Kamambo will also attend the draw in his capacity as Zifa President. He is scheduled to fly out to North Africa this afternoon.